Thank you so much for considering De Gournay Wedding Cars for your wedding transport in Bristol. 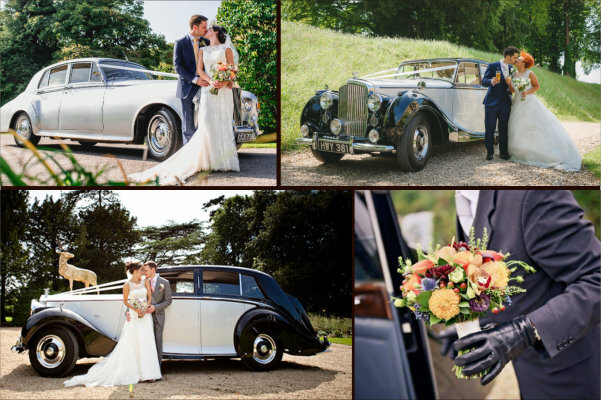 Based just 25 minutes from central Bristol, we are a family business specialising in beautifully restored, chauffeur-driven Bentley and Rolls-Royce wedding car hire. With over ten years' experience, we are very familiar with our local wedding venues in Bristol, including Berwick Lodge, Leigh Court, Arnos Manor, The Old Council House, Kings Weston House, Clifton College, Lord Mayor's Mansion, Arnos Vale, The Square Club, Avon Gorge Hotel, Aldwick Estate, SS Great Britain, Bristol Zoo Gardens & Many Others!